With Easter coming up on Sunday and family get-togethers happenin' after church, I thought I'd do a little round-up of some recipes that would make a great addition to any Easter meal! I've chosen a big ol' variety of things - but I know that coming up with side dishes can be a big challenge. And, they're not only the toughest to come up with, but also what you're often asked to bring along if you're heading to a family/friend Easter dinner. So, I've included a whole bunch of side dishes and gone lighter on the desserts. Of course, if you're making/bringing a dessert, you can find a whole lot of those in the Desserts category. So, here are 12 Easter recipe ideas - a wide variety of dishes - to give you some inspiration for your Easter celebration - whatever it may be. 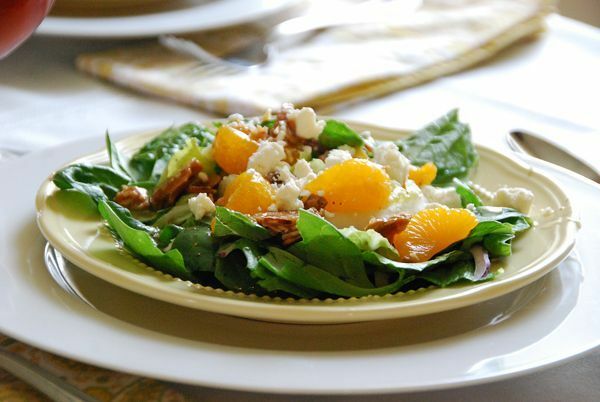 Mandarin Orange Salad with Glazed Almonds. I made this salad last Friday, and was reminded how much I LOVE THIS SALAD. The mandarin oranges, the candied almonds - they are the perfect complement to this really easy homemade dressing. 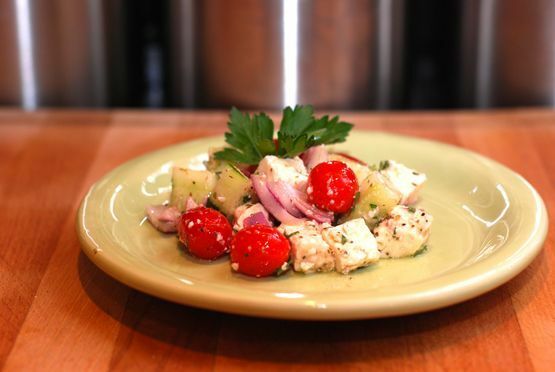 Simple Greek Salad. This salad is one of my summer favorites, but we eat it year round. It would be great alongside just about any cut of meat - a ham, turkey, roast beef, pork roast. It's tangy and full of flavor. 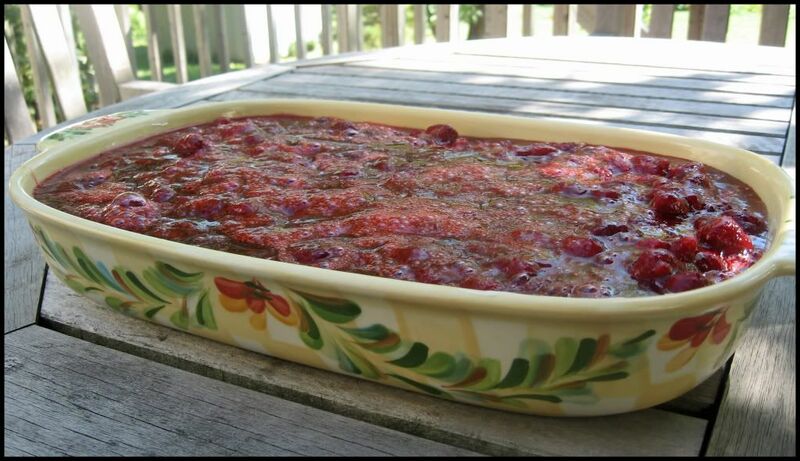 Cran-Raspberry Pretzel Salad. It wouldn't be an extended family dinner in my husband's family without some version of this pretzel salad. I love this stuff. So good! 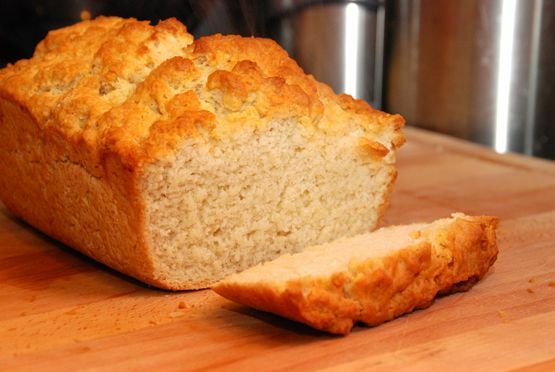 Homemade Beer Bread. Easy, perfect bread (with no rising or fuss). It's great for appetizer hot and cold dips - or served with dinner. Pit Beef. 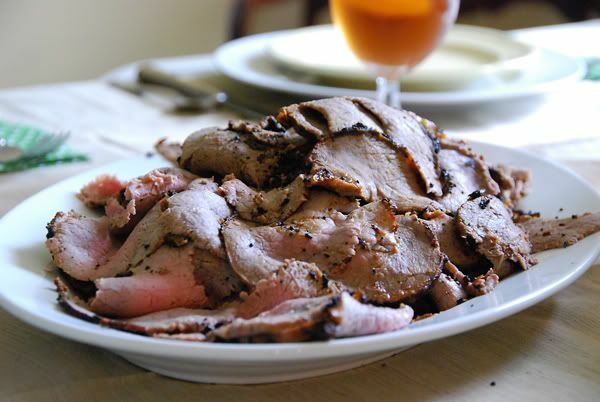 If you've got your grill out, this traditional Baltimore recipe for Pit Beef is a great main dish for a large group. You can grill one or two of these, and serve the meat with traditional side dishes, or make up a sandwich bar. 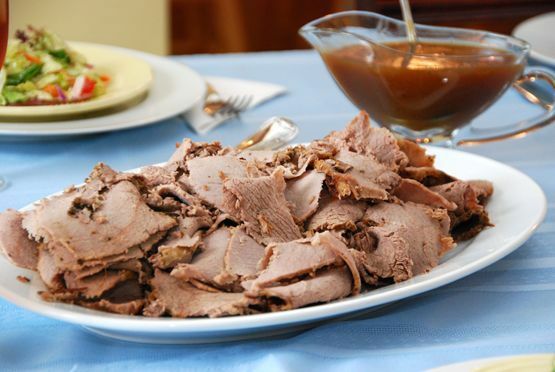 Mom's Roast Beef. If you haven't decided on a main dish, our family recipe for roast beef is a show-stopper. It makes the most delicious gravy, and is comfort food at its best. Creamy Mashed Potatoes. 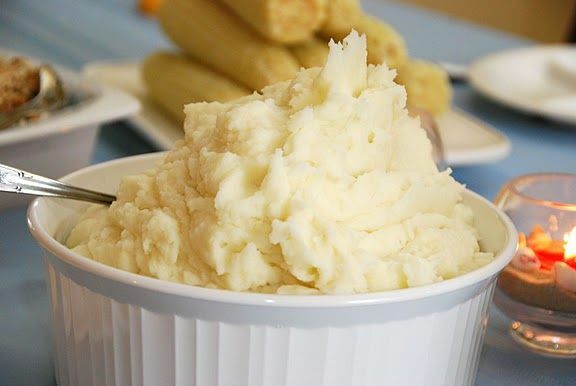 If you're making a recipe that has gravy or a sauce, there's nothing better than smooth, creamy mashed potatoes. Need the no-gravy version? Try this Cheesy Mashed Potato Bake. 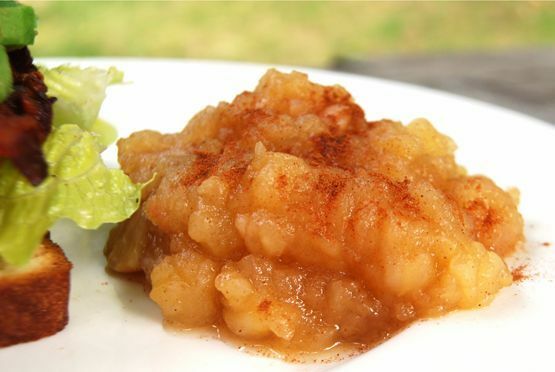 Homemade Applesauce. Mmmm. Homemade Applesauce. Easy, quick, and you can serve it warm or cold. A great make-ahead, no fuss dish that will surely be different than what anyone else is bringing. 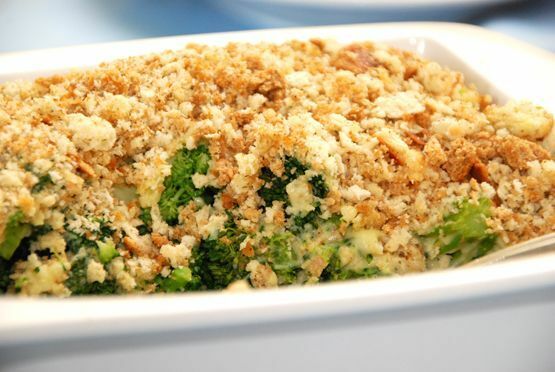 Broccoli Casserole. One of my all-time favorite side dishes. It's not as finicky as fresh broccoli, that can be easily overcooked or get cold really quickly. The buttery, crunchy top sets this apart from a standard side of steamed broccoli. 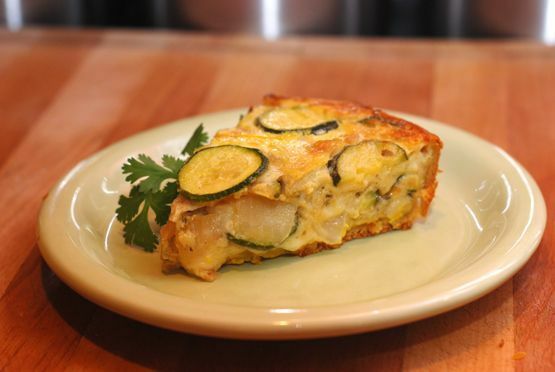 Zucchini Quiche. My sister, Aimee, requests this as one of the sides at her birthday dinner each year. It's heavy enough to be a main dish during the week, and a great side-dish to a big dinner. If you're having Easter Brunch, this one is perfect for that. 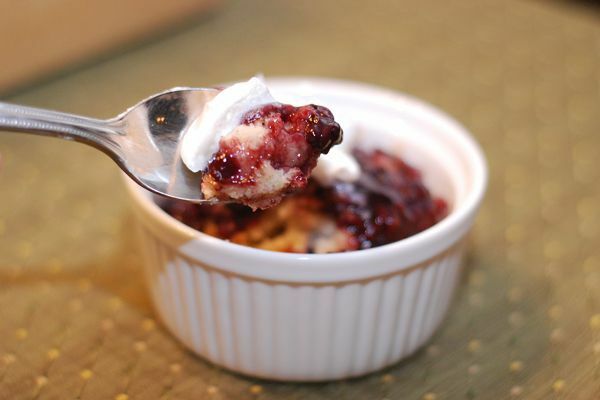 Blackberry Cobbler. The easiest cobbler recipe anywhere. Blackberry, blueberry, apple, strawberry, peach - you make whatever version you like and watch it disappear. SG's Carrot Cake with Cinnamon Cream Cheese Frosting. I never liked carrot cake. Pineapple, nuts, scratchy, weird spices? The combination was just not my favorite. 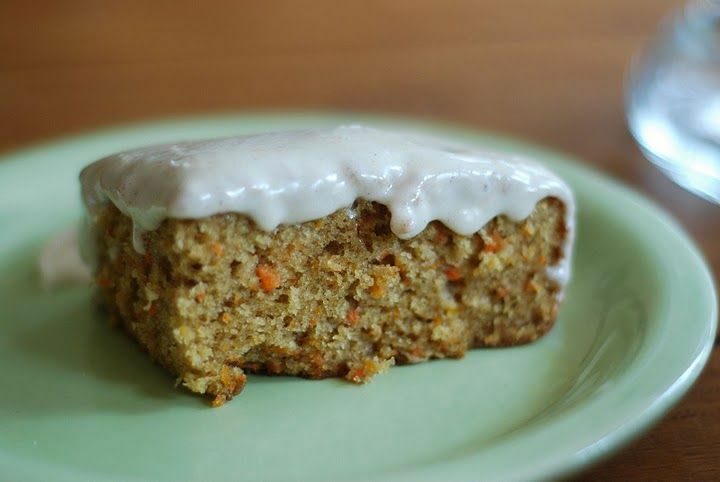 So, I came up with a simple, delicious, no-nuts, no fruit carrot cake that has the most decadent cinnamon cream cheese frosting. I hope these give you some fresh inspiration and different ideas to add to your Easter menu. 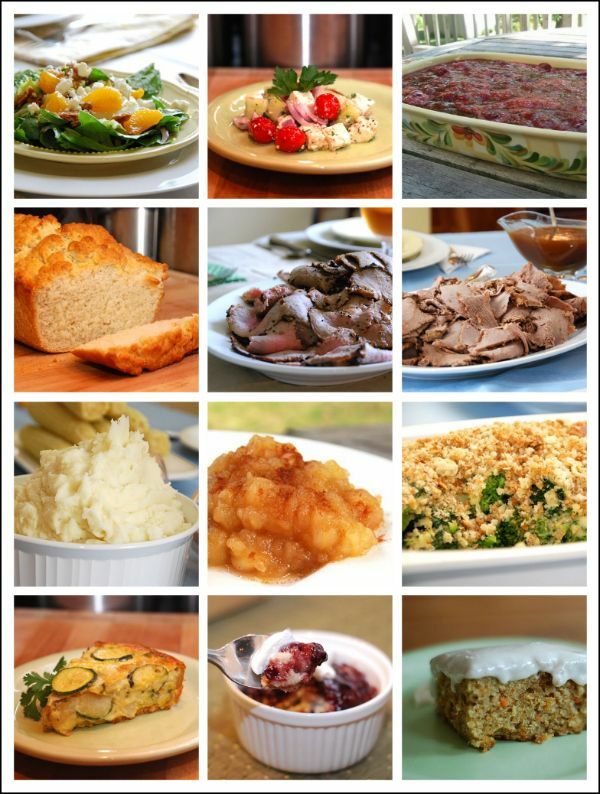 All of these recipes are favorites in my family - and would make great additions to your Easter get-together. If you have any questions about any of these, I'll respond in the comments. Thank you! I've tried a number of your recipes. The pit beef looks exactly like something I was hoping to do for a appetizers/drinks evening one night. Thank you! Those are all worth trying out! Can I come to your house on Easter? I have never tried to bake any recipe at home, because it is too much tough to bake at home. Last week, i have tried to bake bread, but it was worse getting.